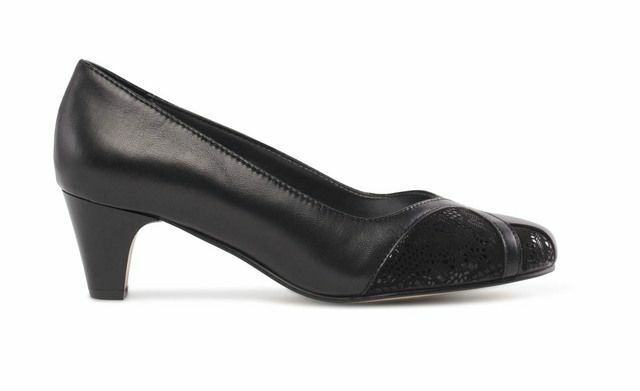 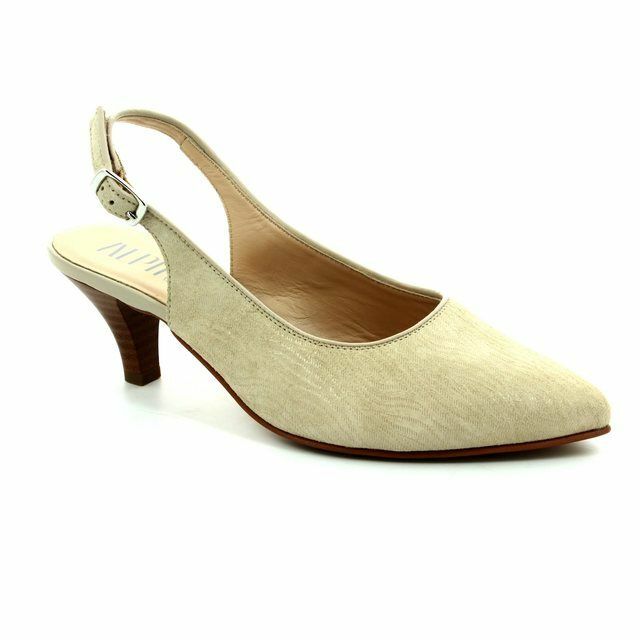 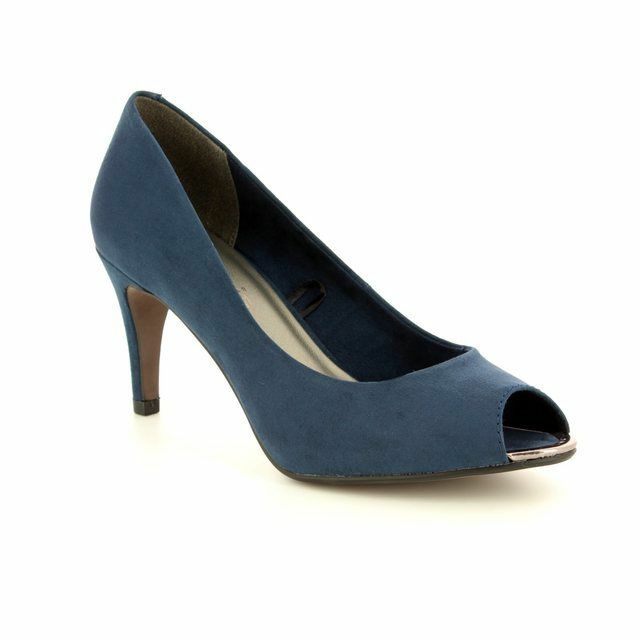 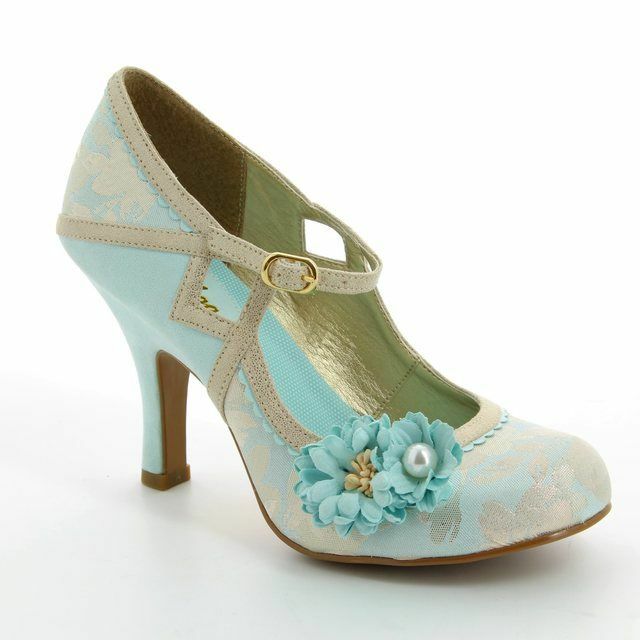 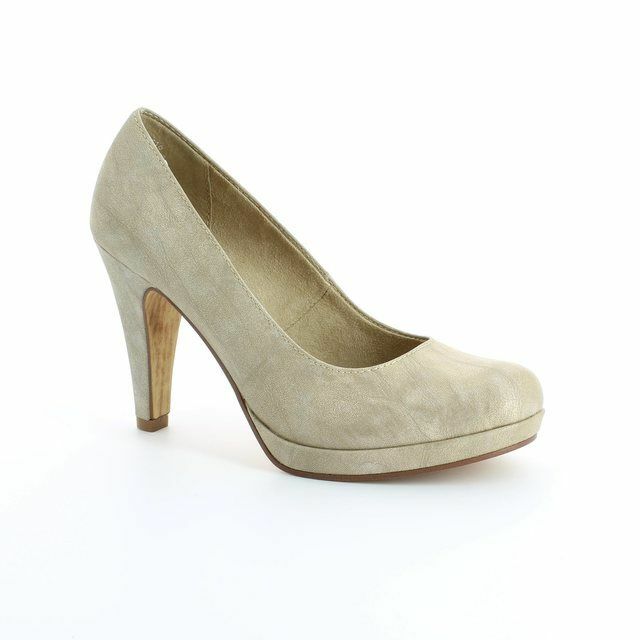 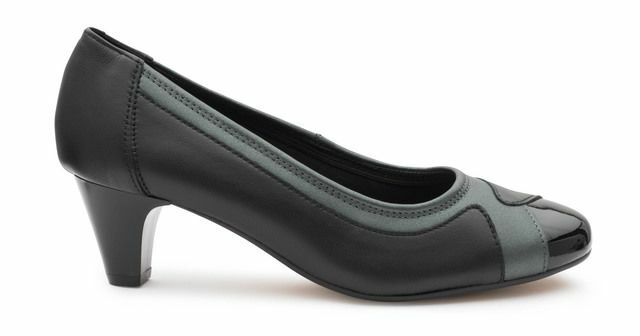 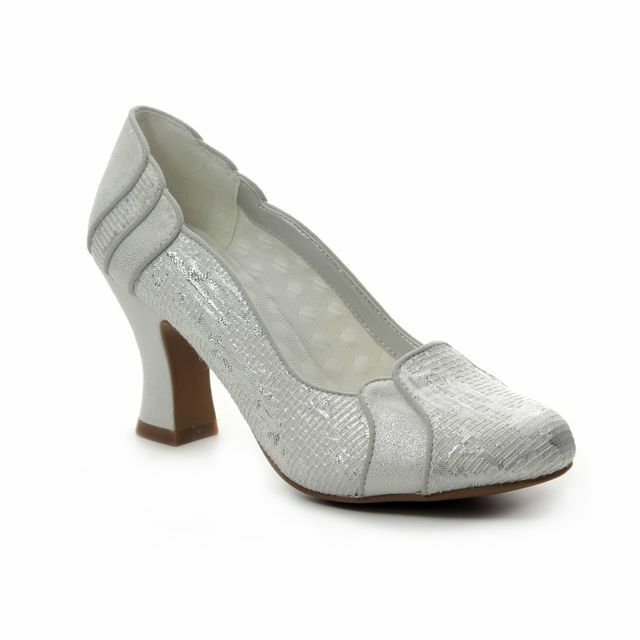 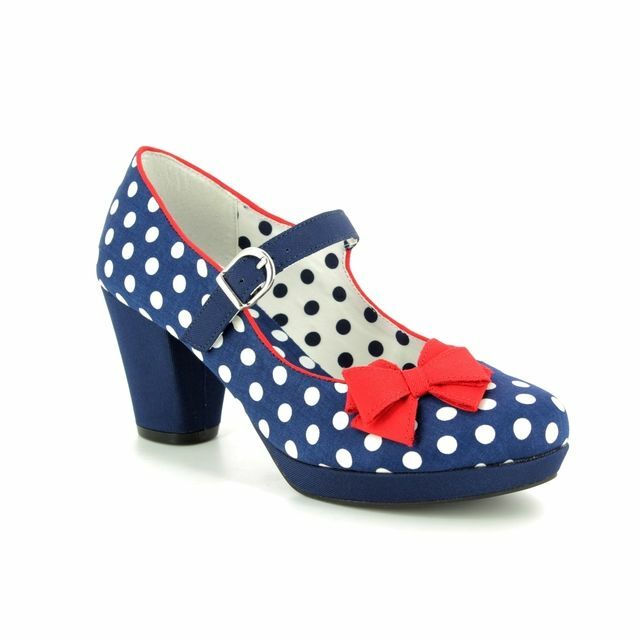 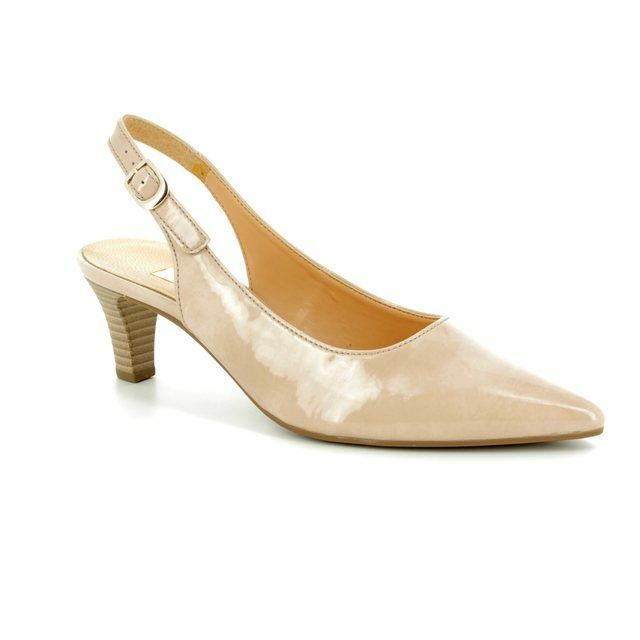 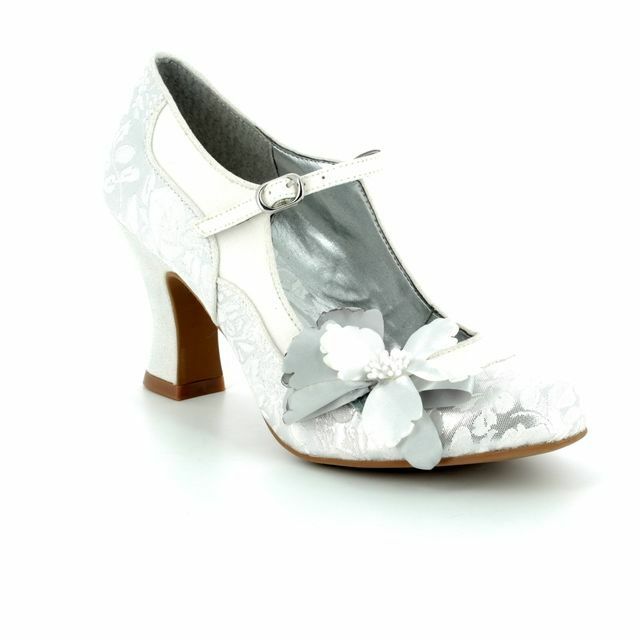 Ruby Shoo EVA women's heels have are vintage inspired with the round toe and shaped heel. 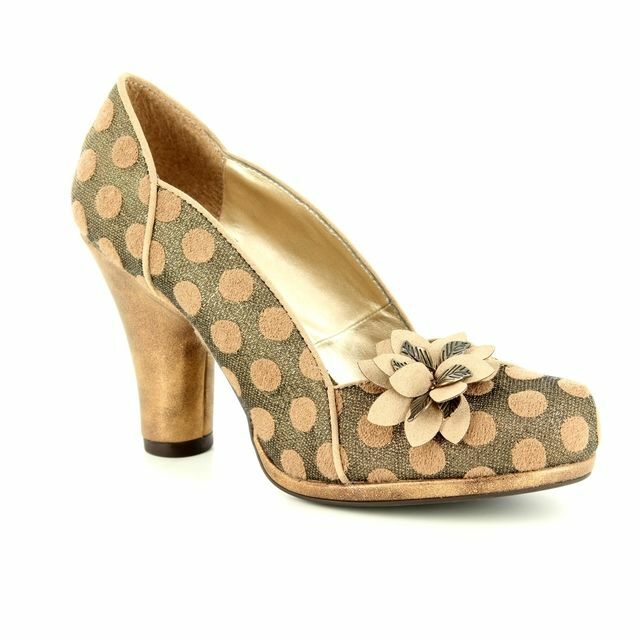 This ladies high heeled shoe has faux suede uppers and have been teamed with contrasting flower trim details and piping to show this versatile shoe off to its full potential, along with quirky, colourful linings. 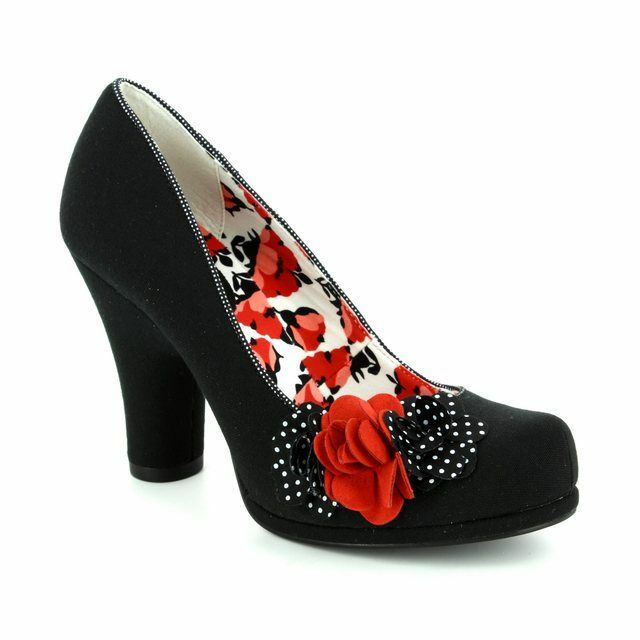 This EVA Ruby Shoo perfectly matches the OSLO EVA clutch bag. 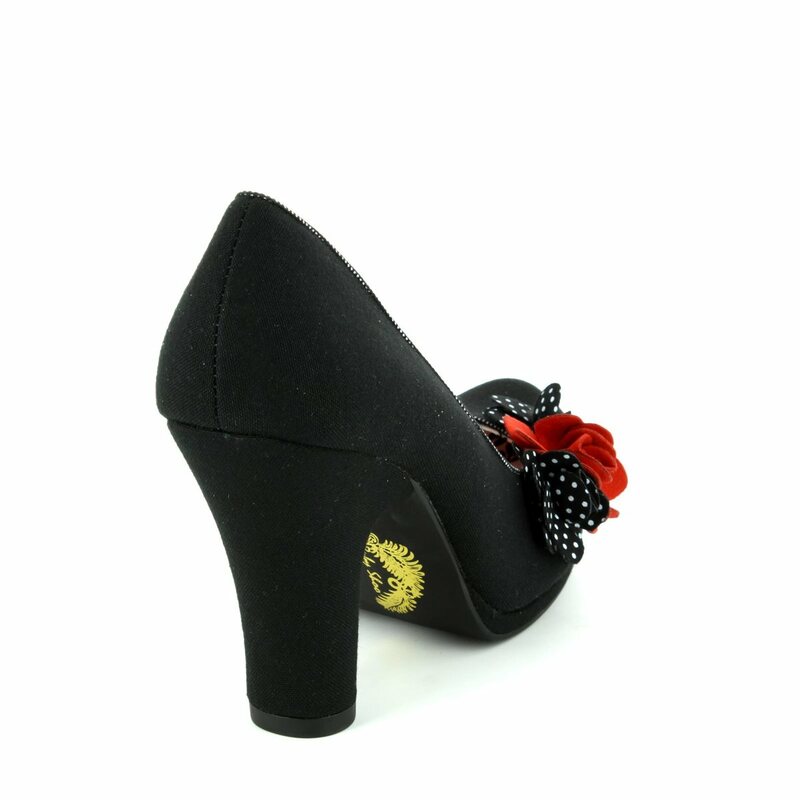 Buy your Ruby Shoo shoes online now.